Perfect patterningFor something different, overhaul an unused section of your garden with a selection of stones. Focusing on forming a pattern can be a creative escape, and once completed you will have a Zen-like zone. Even better, you can pick the stones up and form new patterns whenever inspiration strikes. Perfect patterning For something different, overhaul an unused section of your garden with a selection of stones. Focusing on forming a pattern can be a creative escape, and once completed you will have a Zen-like zone. 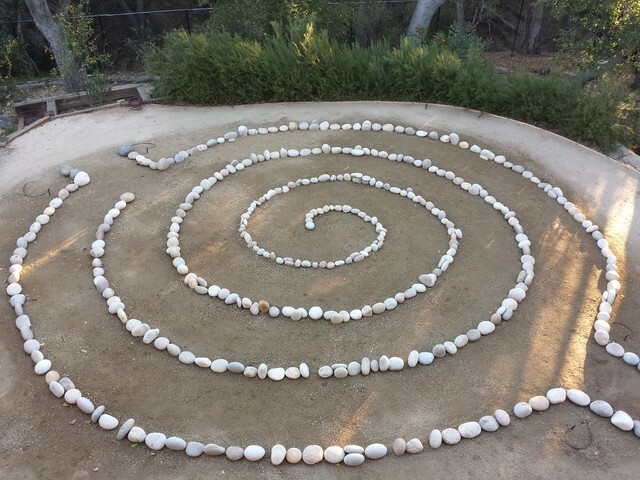 Even better, you can pick the stones up and form new patterns whenever inspiration strikes. Courtyard - Shade - Partial Sun - Full Sun. Asian Theme. Japanese Garden.